Reruns of “The Cosby Show” are getting pulled from the air in the wake of Bill Cosby‘s guilty verdict, according to reports. “Effective immediately, Bounce is removing ‘The Cosby Show,’” the network said in a statement to multiple media outlets. 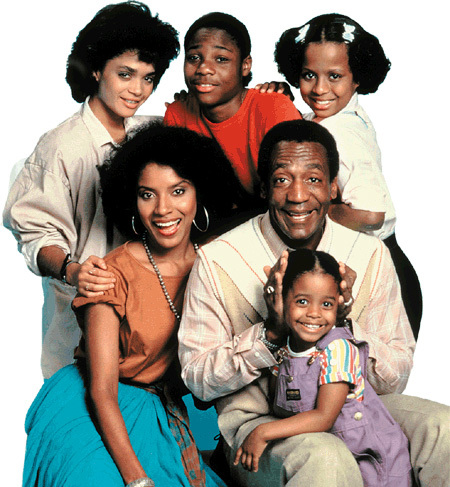 Cosby starred in the award-winning sitcom for eight seasons, with TV Guide calling it the “biggest hit” of the 1980s. The now-disgraced comedian was convicted of sexual assault on Thursday. 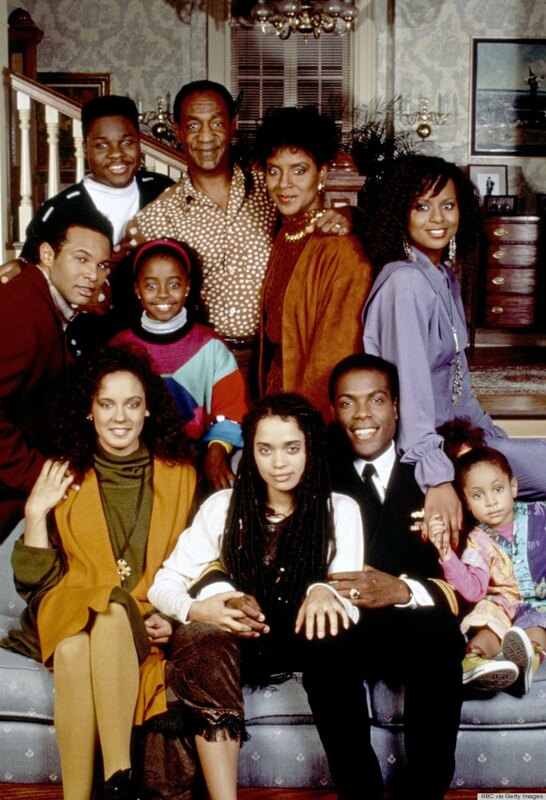 Bounce began running reruns of “The Cosby Show” in early 2015 after acquiring it in a multi-network deal along with several other sitcoms, according to The Hollywood Reporter. The rights to Cosby’s spinoff, “A Different World,” were also obtained — and the show still airs on the network today. Bounce had scrapped episodes of the comedian’s 1990s CBS series, “Cosby,” in 2015 when the sexual assault allegations against him first surfaced. When it comes to Bill Cosby I will not assume all these women are telling the truth because I’m a woman. I dont automatically support him because I’m black. I have no idea what he actually did or didn’t do. None of us do. But I’m sitting here watching “A Different World” (Cosby- Executive Director) on Netflix thinking how powerful each episode was. And knowing the same to be true of the Cosby show. Episodes that taught us about history and current issues in the black community, every episode showing intelligent, educated, professional black people dealing with daily life, featuring the black entertainers of the day, shouting out HBCU’s on sweatshirts giving youth something to aspire to. I don’t know about you but I wanted to be like every character. Who’s doing that for us today? Nothing even comes close. I’m humiliated by today’s content to the point that I only watch a handful of tv shows and have completely boycotted reality shows. As if we needed any help, there is little to contradict the perception that we’re all loud, ghetto, ready to fight and extremely materialistic. I will accept the verdict and it turns out that Cosby is a scumbag. It will not erase, negate or ruin what he did for my childhood or an entire generation of people like me. This entry was posted in Celebrity News, Uncategorized and tagged 'Cosby Show' Reruns Pulled After Bill Cosby Guilty Verdict, Bill Cosby sexual assault allegations, Bill Cosby Verdict, Black Television, Bounce TV, The Cosby Show. Bookmark the permalink.